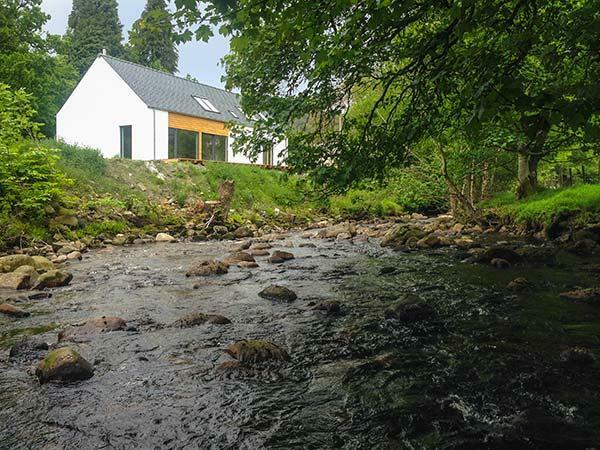 Reviews for Bruadair in Aberfeldy and Bruadair details, a Perth and Kinross cottage with minimum prices starting at £353. 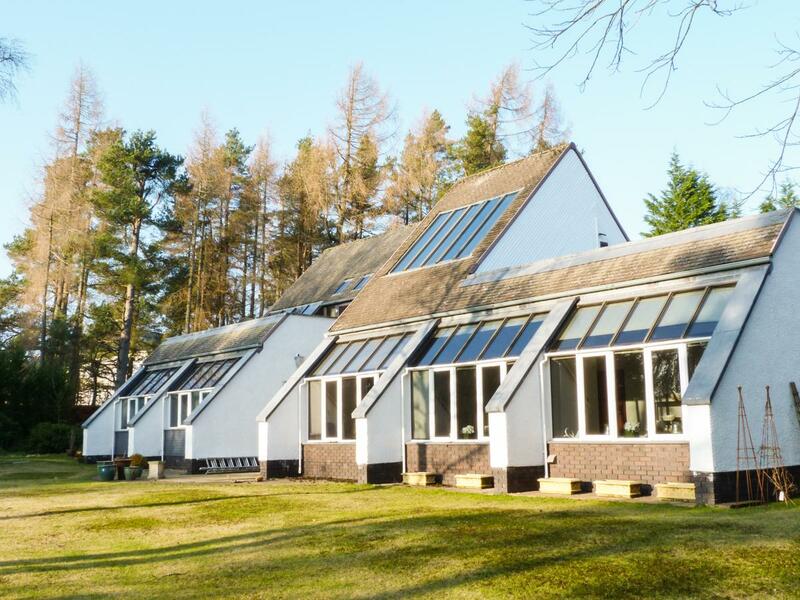 In Aberfeldy, Bruadair has 4 bedrooms for 8 people. 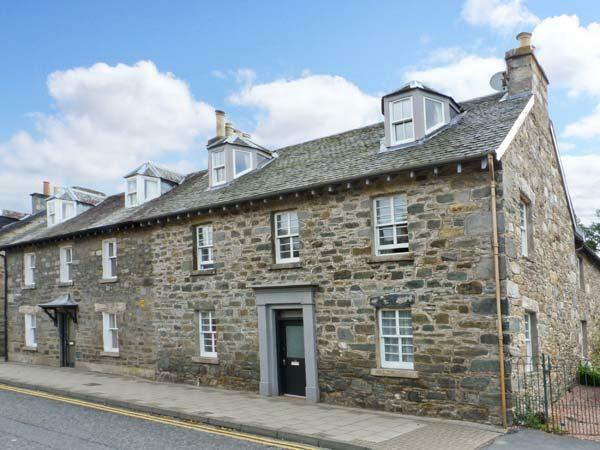 Find 2 bathrooms at Bruadair in Aberfeldy. This property is child friendly. 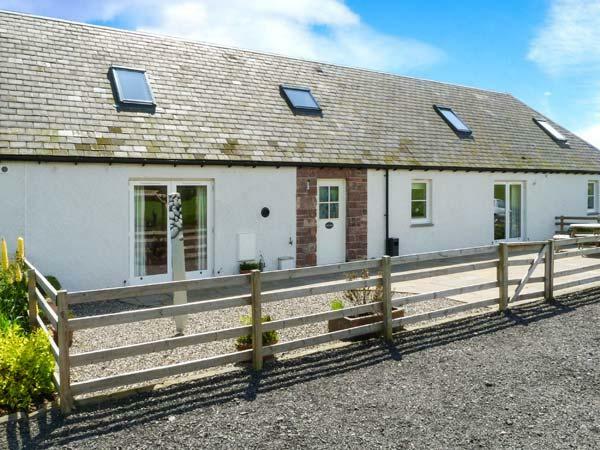 Bruadair is a holiday property with 4 bedrooms. 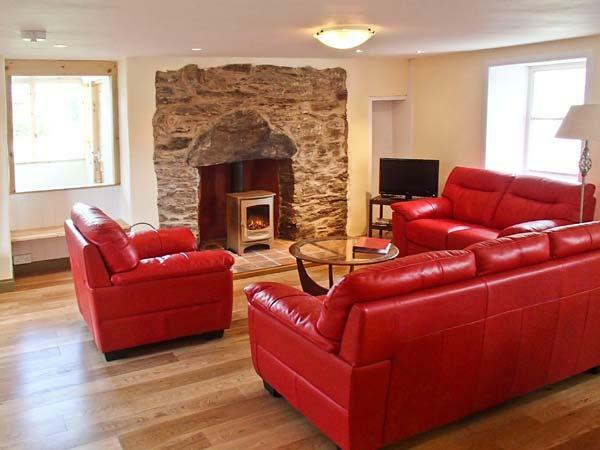 Bruadair is a dog friendly self catering cottage. 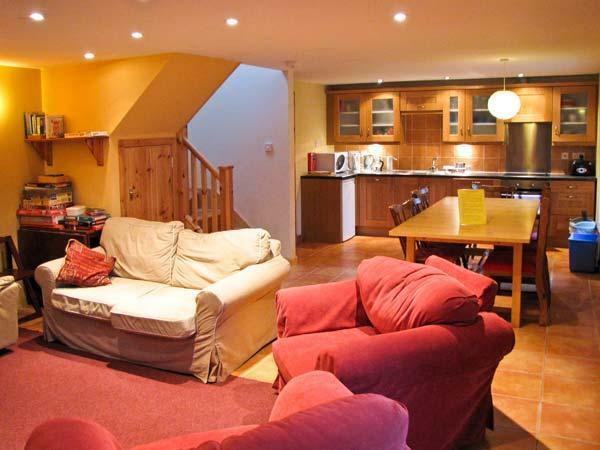 Maximum total of 8 guests can be accommodated at Bruadair. 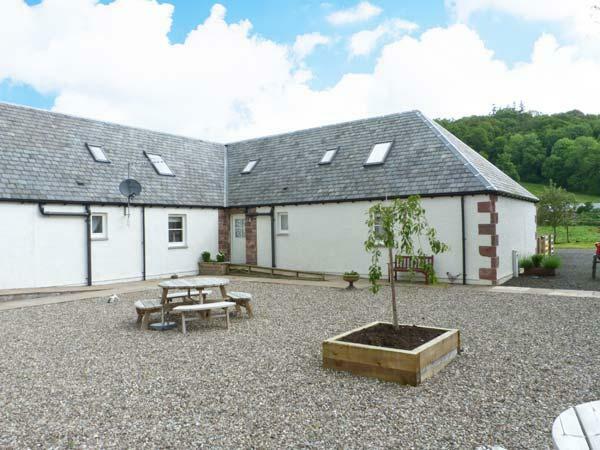 This self catering cottage has a garden / patio. 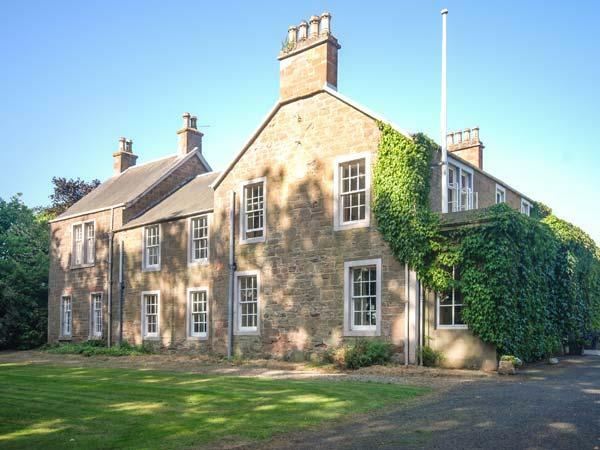 Linen provided at Bruadair in Perth And Kinross. This self catering cottage has cots for infants included. Bruadair is close to a pub. This self catering cottage with a dishwasher. Towels provided at Bruadair in Perth And Kinross. We stayed in this beautiful cottage recently. It's size outside belies the spaciousness inside. 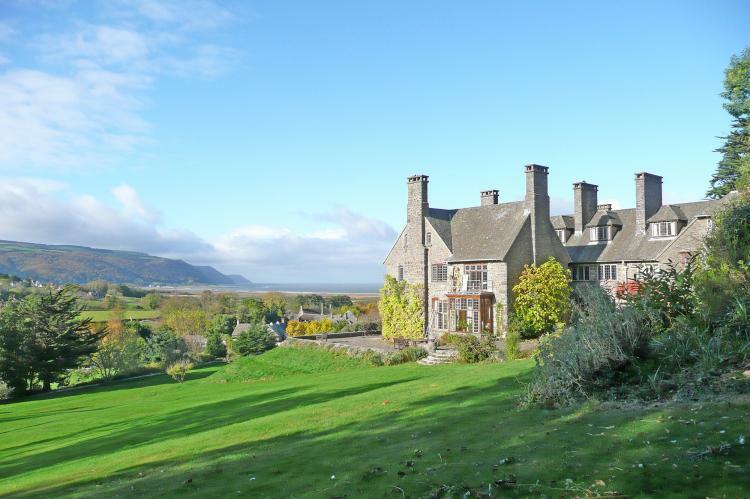 This is a truly beautiful cottage. Top spec, modern and beautifully presented, very clean and fresh. It's location is brilliant. 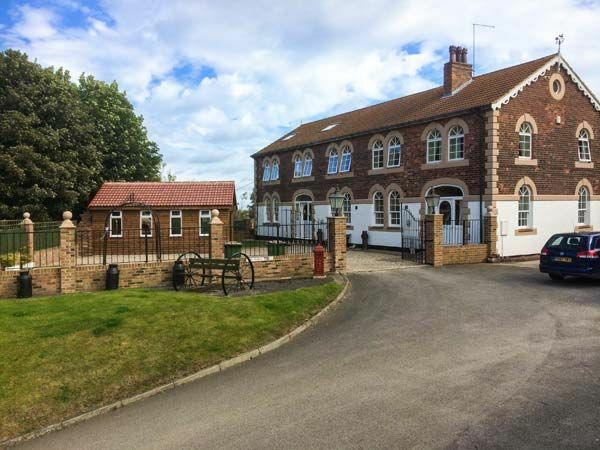 Shops, pubs and restaurants within walking distance (all of which are dog friendly), great walks and lots to do within a short drive.